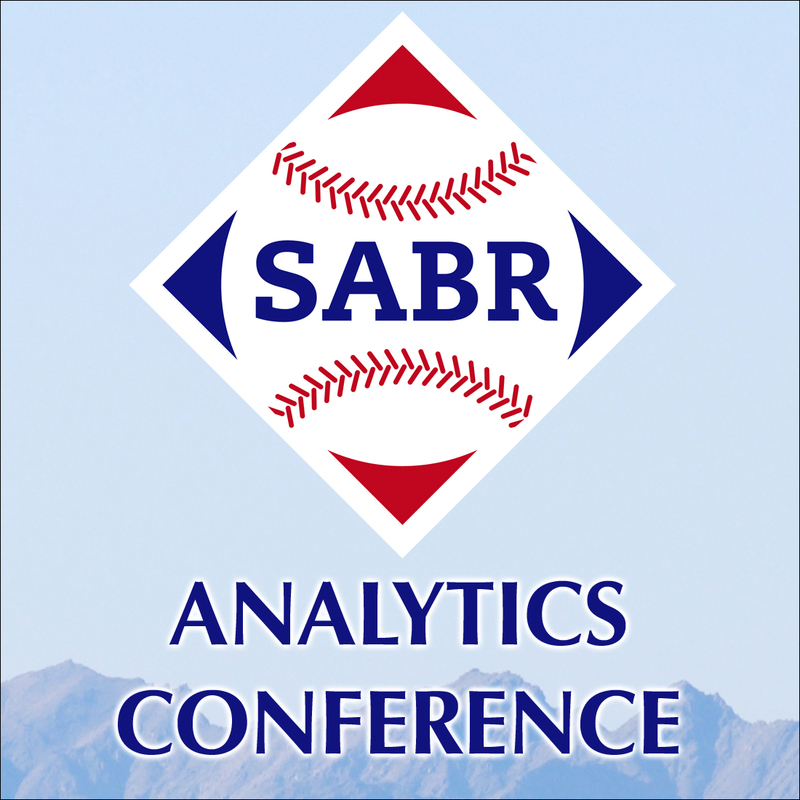 CLICK HERE TO REGISTER FOR SABR 49! The deadline to register with the All-Inclusive Package is Monday, May 6, 2019. Includes access to all panel discussions, research presentations, and committee meetings at the Manchester Grand Hyatt in San Diego. SABR will host a special Awards Luncheon on Friday, June 28 at the Manchester Grand Hyatt in San Diego. 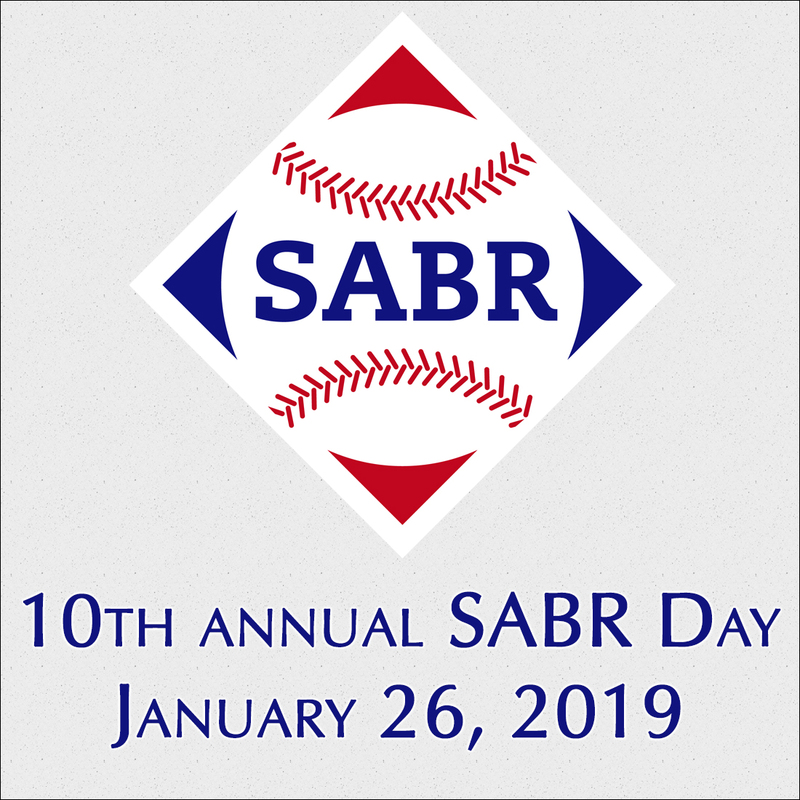 The Awards Luncheon, which includes a meal, will feature the announcement of SABR's annual awards — including the Bob Davids Award, our highest honor. 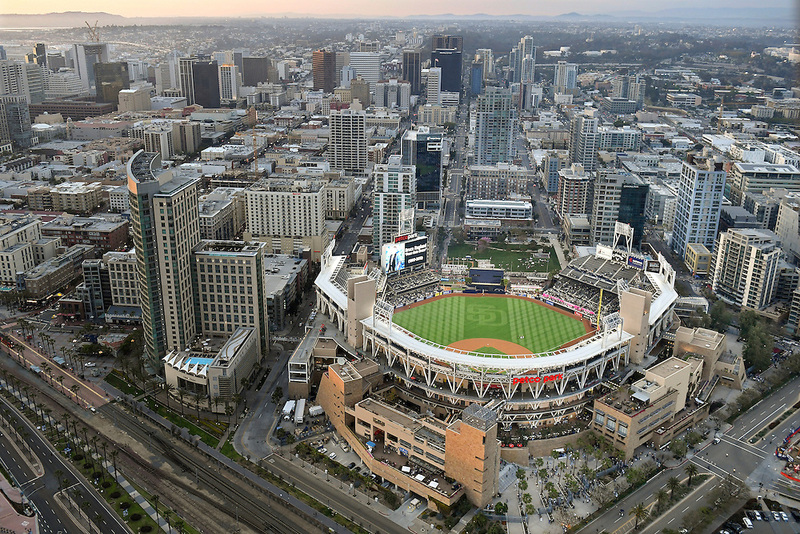 Attendees at our SABR 49 convention this summer in San Diego will have a special opportunity to visit Petco Park for the San Diego Padres' game against the St. Louis Cardinals on Friday, June 28. Click here for a seating map at Padres.com. Transportation: Petco Park is within walking distance (0.7 miles) of our SABR 49 convention hotel. After exiting the Grand Hyatt, cross the street/railroad tracks into the Gaslamp Quarter and immediately turn right on Harbor Drive. Continue for a half-mile east down the promenade and turn left on 5th Street. Turn right on K or L Streets to reach the main entrance to the ballpark near the Western Metal Supply Company building. Single-day registration for SABR 49 will be available online after Monday, May 6 or on-site at the Manchester Grand Hyatt during the convention. Check back for more details soon. The single-day registration includes admission to all convention panels, research presentations, and committee meetings at the Manchester Grand Hyatt. It can be purchased on-site via cash, check, or credit card (sorry, no American Express accepted.) Please note: Admission to the SABR 49 Awards Luncheon, the Donors Breakfast, and the Padres game are not included. The special SABR group rate at the Manchester Grand Hyatt of $224/night (single rate) or $254/night (double rate) is only available to registered convention attendees. After you register for the SABR 49 convention, you will receive an e-mail confirmation with details on how to book your hotel room at the SABR group rate. 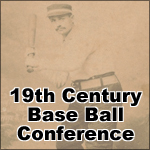 If you do not receive your confirmation email after registering, please contact Deb Jayne at djayne@sabr.org. There are a limited number of rooms in our group block, so be sure to register for SABR 49 early! 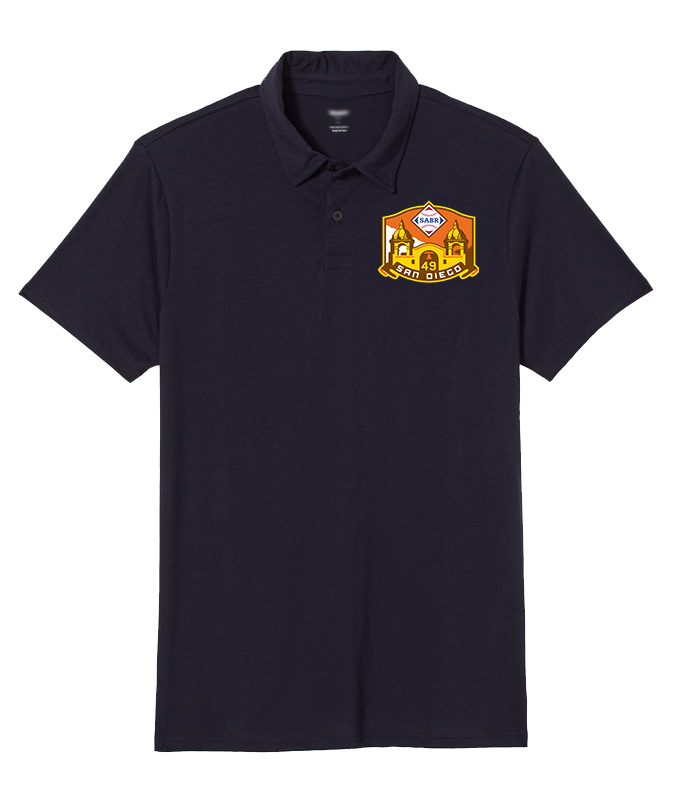 Avoid the rush at registration, and pre-order your SABR 49 convention logo polo shirt, T-shirt, or baseball cap online! Deadline to pre-order: Monday, May 6, 2019. Please indicate shirt size (adult S to XXXL) when you register. Items will be available to be picked up when you arrive at the SABR convention. (Sorry, we cannot mail out any pre-ordered items after the convention.) Caps are one-size-fit-most. 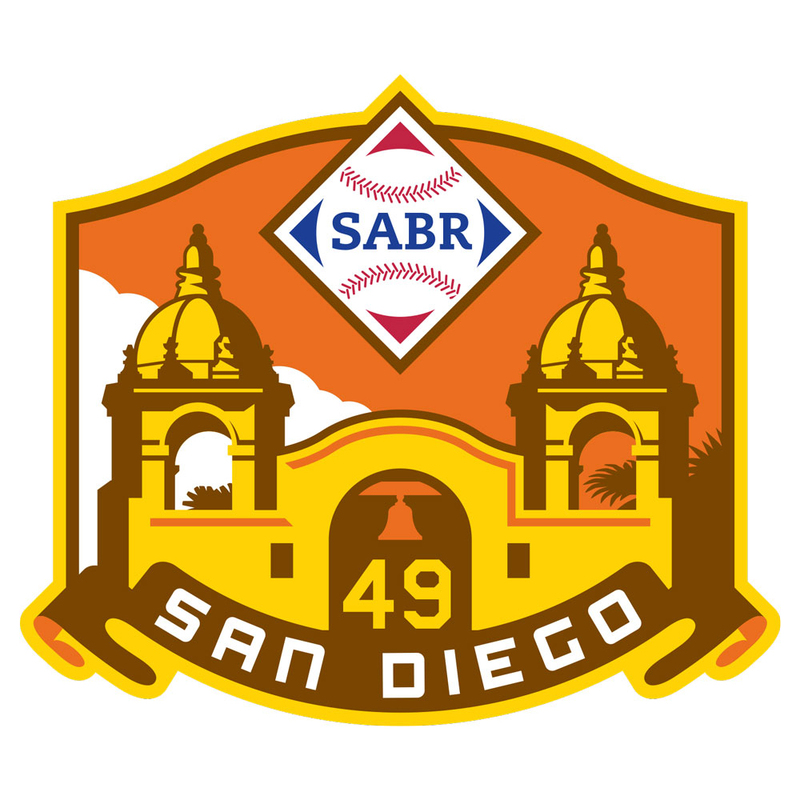 In order to make it easier for you to register or add guests/spouses for the convention, here are step-by-step instructions on how to register for SABR 49. 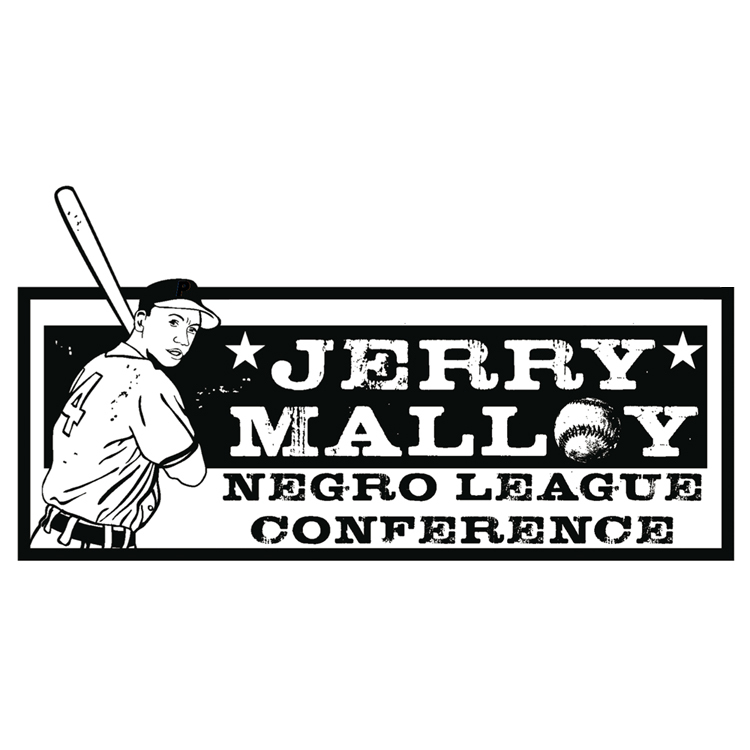 Please note that the All-Inclusive Package does include 1 full registration; 1 ticket to the Awards Luncheon on Friday, June 28; 1 ticket to the Padres vs. Cardinals game on Friday, June 28; 1 exclusive lapel pin with the SABR 49 convention logo; and 2 complimentary Continental breakfasts on Thursday and Friday mornings. 3) Choose your own registration ticket: You can now add any of our registration items here: choose between the All-Inclusive Package or A La Carte registration rate, or add any extra tickets you want for the Awards Luncheon* or the Padres game ticket*. * Reminder: 1 ticket to the Awards Luncheon and 1 Padres game ticket is already included in the All-Inclusive Package. 4) Choose any souvenir items: You can also purchase any of our SABR 49 convention logo souvenir items: golf/polo shirt, T-shirt, or baseball cap. When you are finished, select the "Save & Finalize Registration." Please note that the All-Inclusive Package already does include 1 ticket to the Awards Luncheon, 1 ticket to the Padres vs. Diamondbacks game on Friday night at Petco Park, 1 exclusive SABR 49 convention logo lapel pin, and 2 complimentary Continental breakfasts on Thursday and Friday mornings. - To add a guest for the banquet or to purchase an extra Padres game ticket: click the Select here button ($0) in the required registration field, then choose your ticket for the Awards Luncheon* or the Padres game*. 3) If you wish to add a third guest (Attendee #3) — click the "Save & Add Another Attendee" button again and repeat this process. When you are ready to check out, click the "Save & Finalize Registration" button. 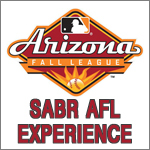 If you have trouble registering for SABR 49, please contact Deb Jayne at djayne@sabr.org. For complete information about the SABR 49 convention, visit SABR.org/convention.